Planning a kitchen can be exhausting both for the client and for the contractor. Multiple trips to the office, misunderstanding and human error are very common during kitchen renovation. Luckily, there is a better way. 3D Planner Pro is an advanced web based kitchen design tool that can help you create a kitchen of your dreams from the comfort of your home. User-friendly interface allows anyone use it with ease. Intuitive design and multitude of options will help not only create the perfect layout of your kitchen, but also see the complete project with color palette, floor and wall units, accessories and flooring. With 3D Planner Pro, you will be able to express yourself, try out multitude of textures, colors and designs until you find every bit of your future kitchen to your liking. 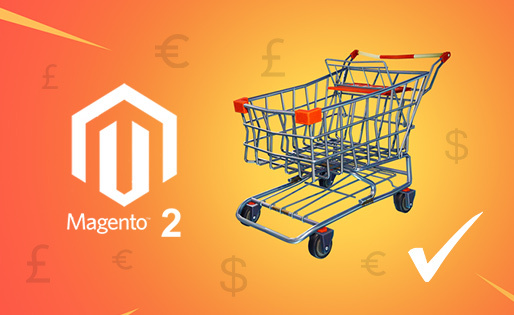 If you are running a Magento 2 E-Commerce business and are in need of a proactive approach to optimize your work and manage multiple projects with ease, 3D Planner Pro is exactly what you need. 3D Planner Pro is a multifunctional web based kitchen design tool tailored specifically for seamless work with Magento 3 E-commerce platform. 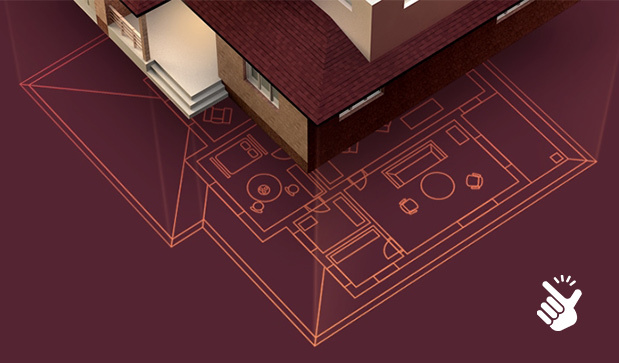 The intuitive design of 3D Planner Pro makes it a perfect choice for the clients of home renovation companies, as they can create a project from scratch without making multiple trips to the office. Option of multiple catalogues upload facilitates clients’ choice, giving them an opportunity to not only select the layout of the kitchen, but also choose various items such as flooring, wall and floor units, textures and colors, preferred materials and even accessories. Unlimited upload allows adding detailed description and price to any item offered by the contractor company, as well indicating price for every variation of item’s material, color and shape. In case your business is a part of home remodeling industry, you are most likely familiar with commotion that goes hand in hand with project planning. Numerous visits from client, human error, delays in work due to the changing wishes of the customer, all of that can be easily avoided with proactive web based kitchen design tool, which will change your approach forever. 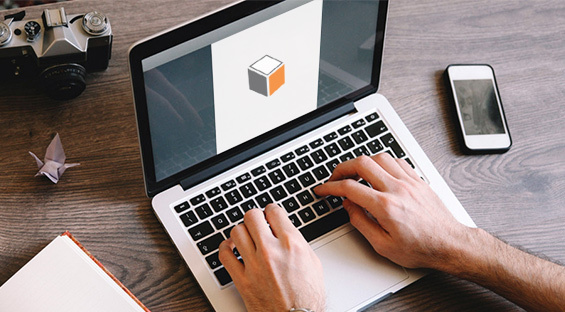 3D Planner Pro allows your clients to create the project of their dreams from the comfort of their armchair. All you have to do is upload the items you offer and add price and description. Leave the rest to the 3D Planner Pro. With this advanced tool, your clients will be able to indicate the measurements of their room, select the best layout simply by dragging it from the multitude of variants, choose the wall and floor units, materials and color palette. If you want to design your own kitchen, there is no better way than to use kitchen planning tool 3D Planner Pro! It’s a convenient and user-friendly online kitchen planner that is packed with every possible feature needed for creating a perfect kitchen for your lifestyle.